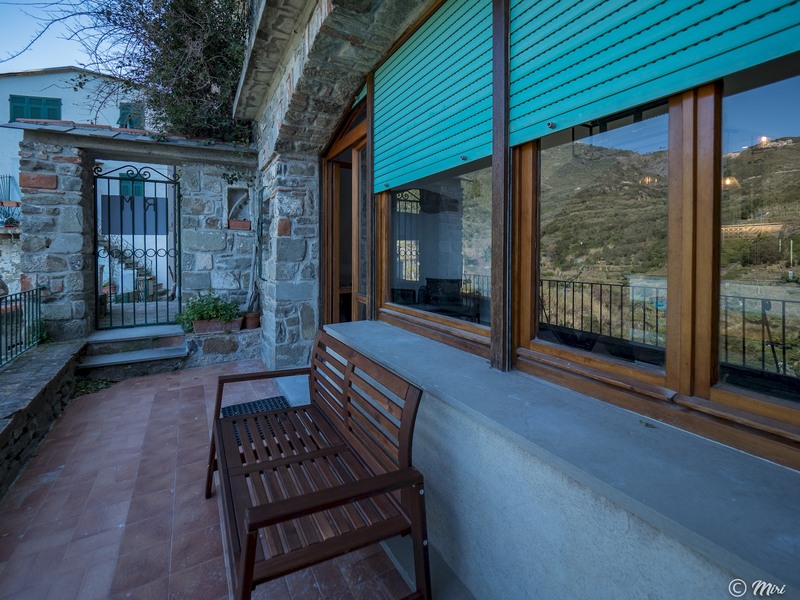 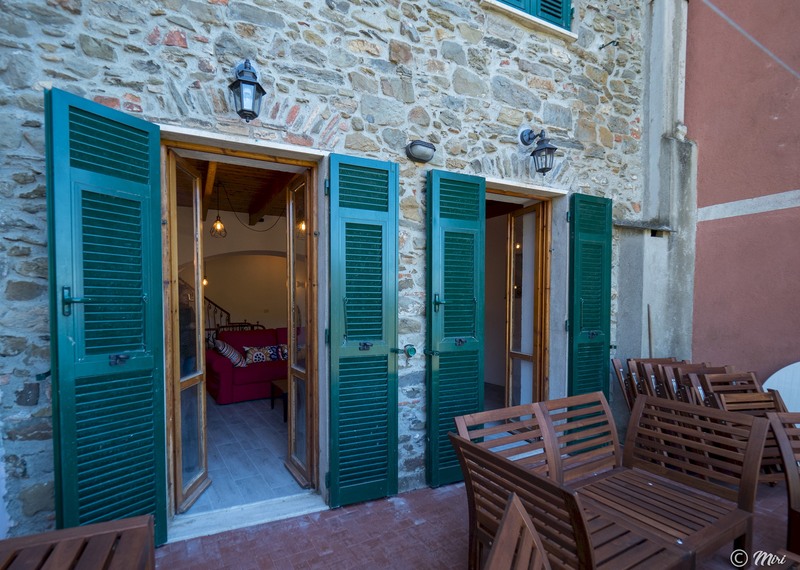 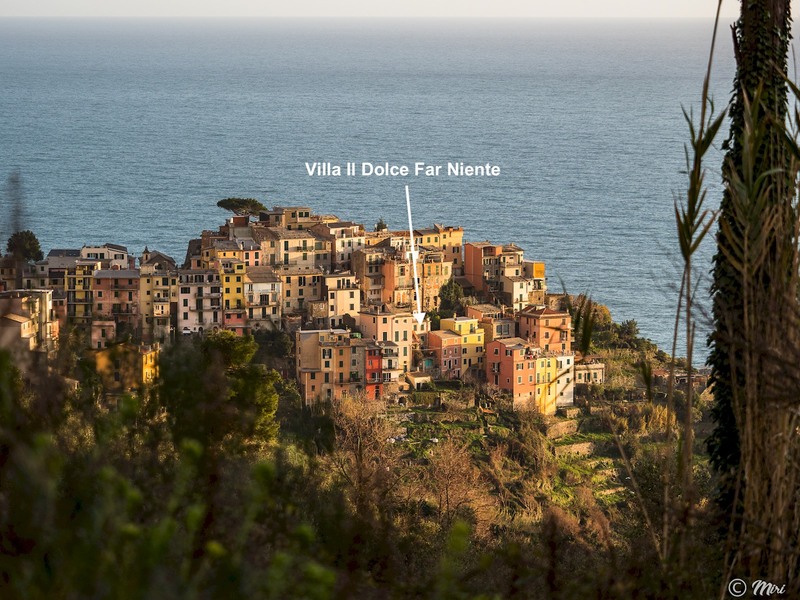 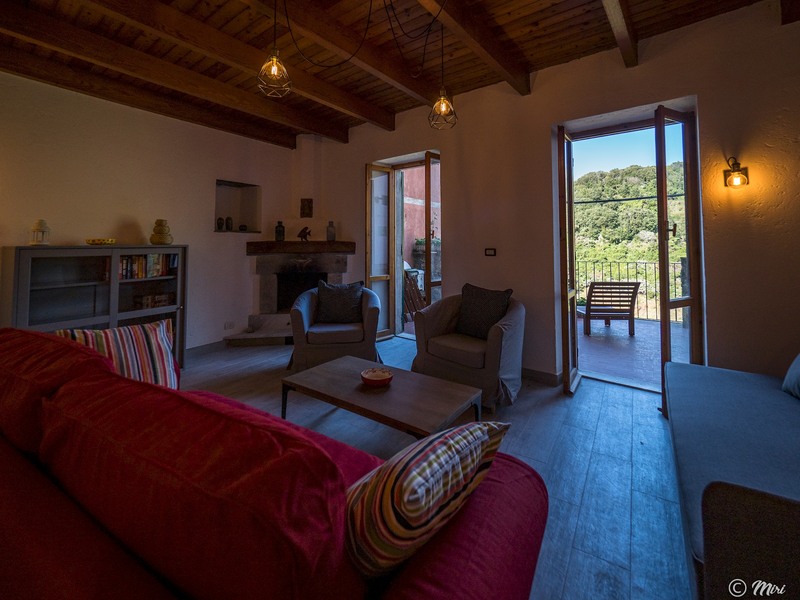 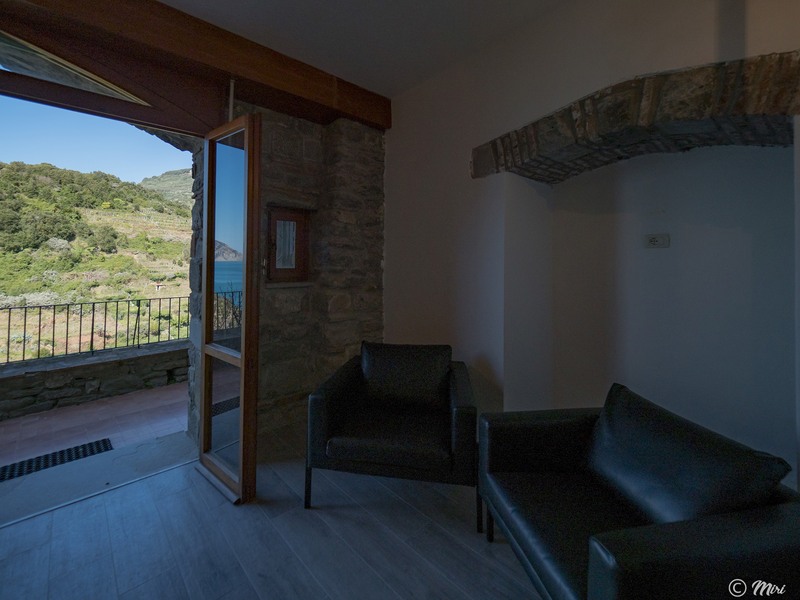 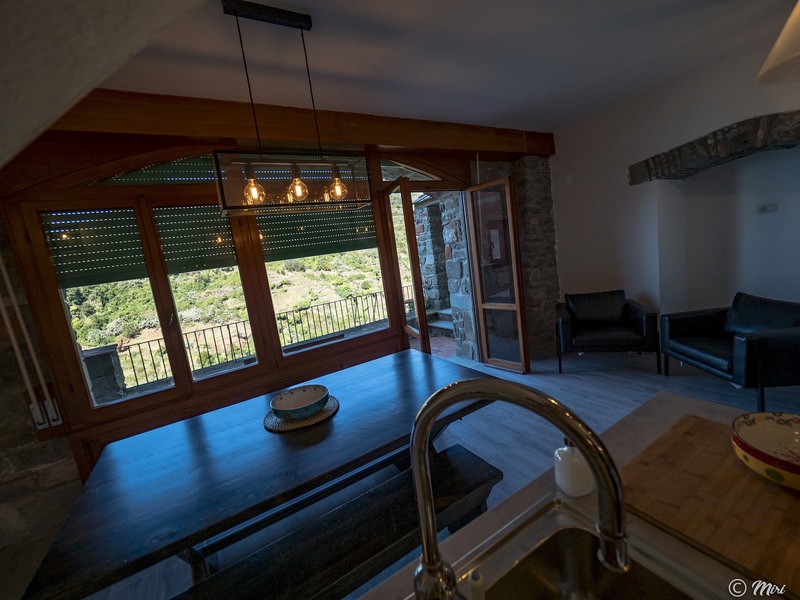 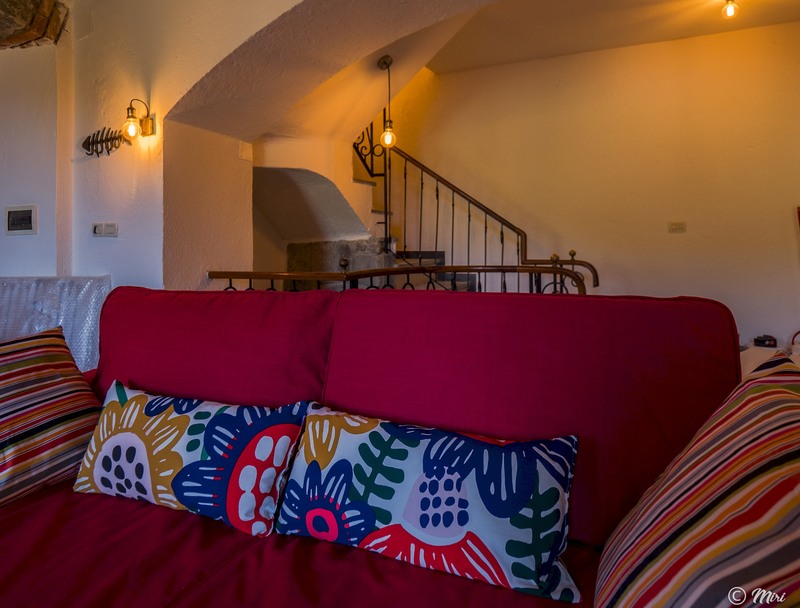 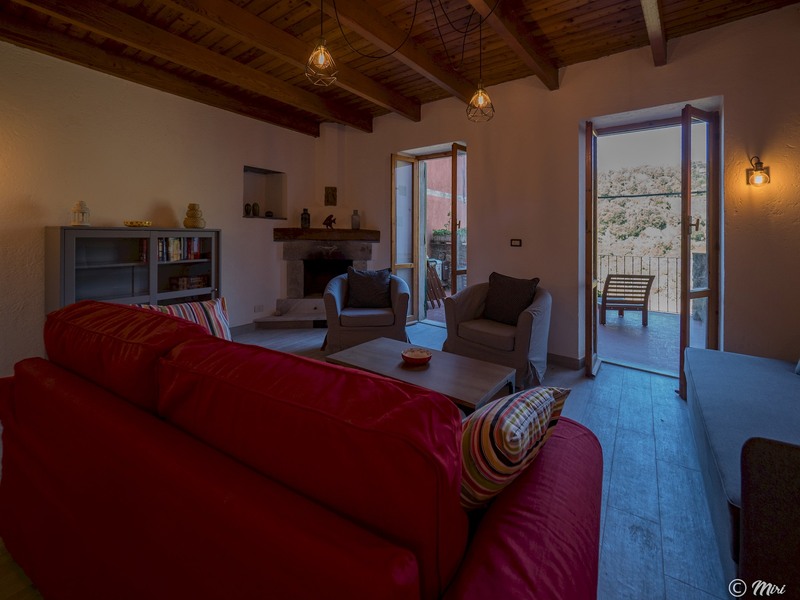 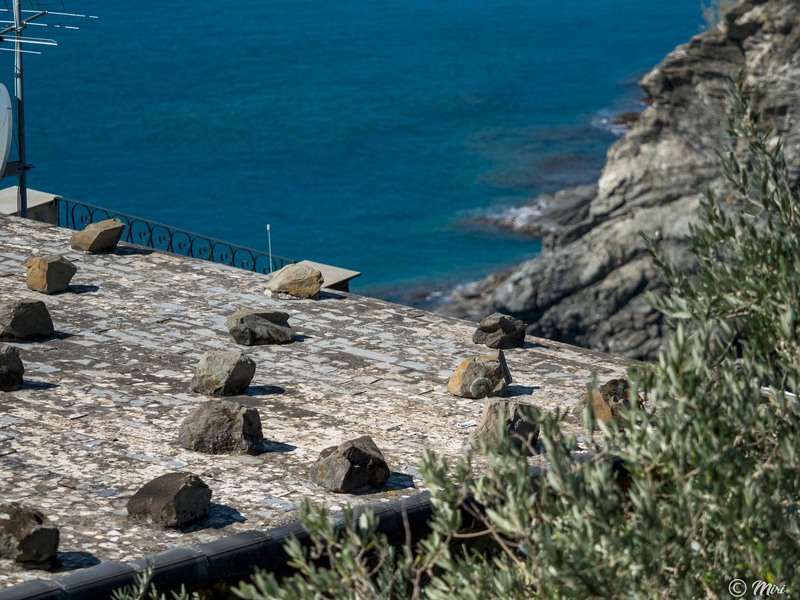 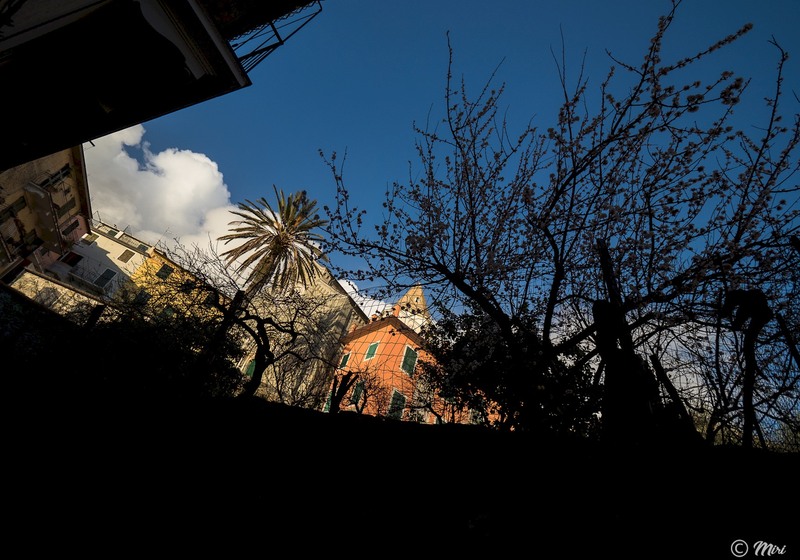 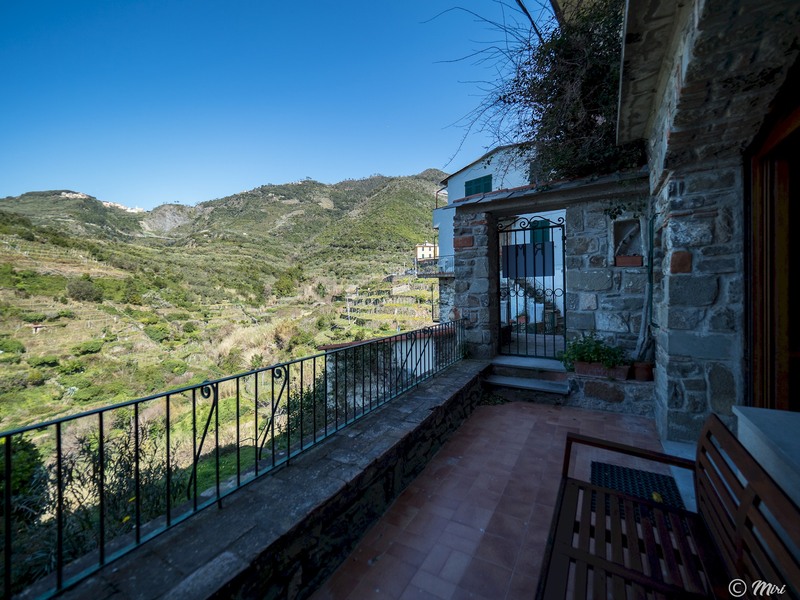 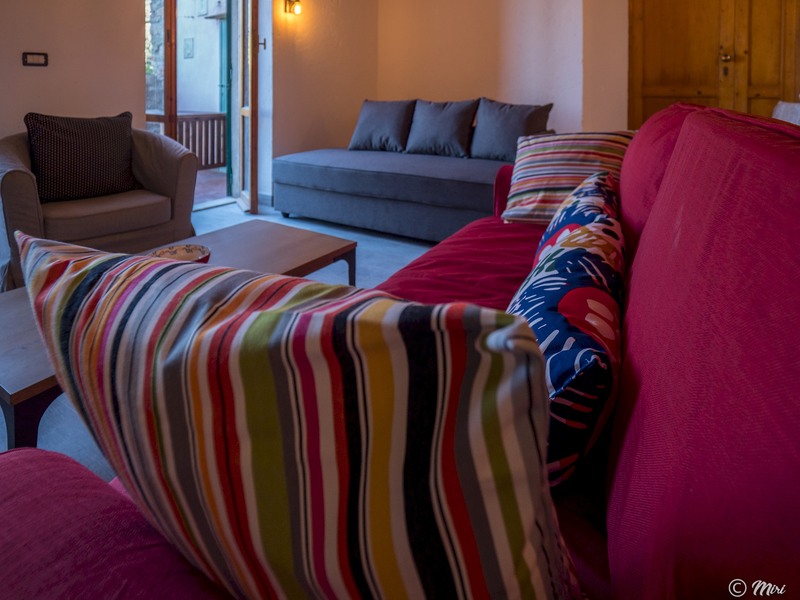 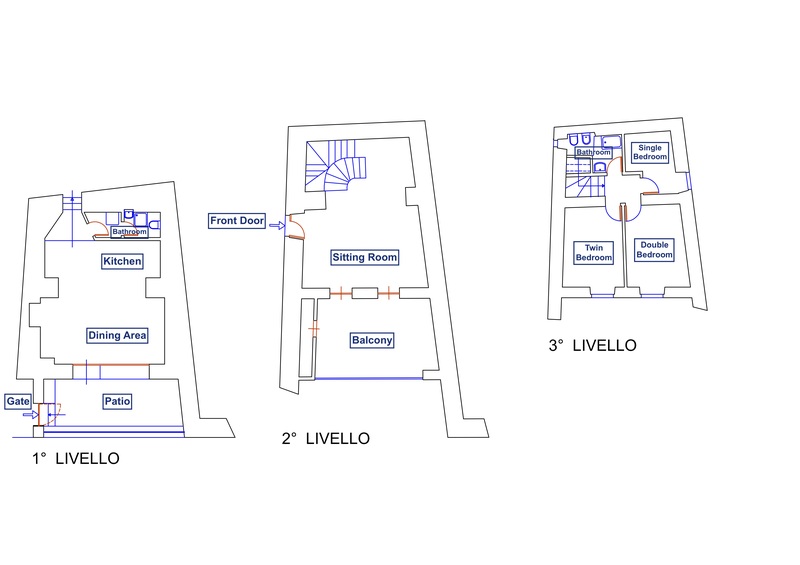 Villa Il Dolce Far Niente is an amazing 3-floor villa in the heart of Corniglia village. 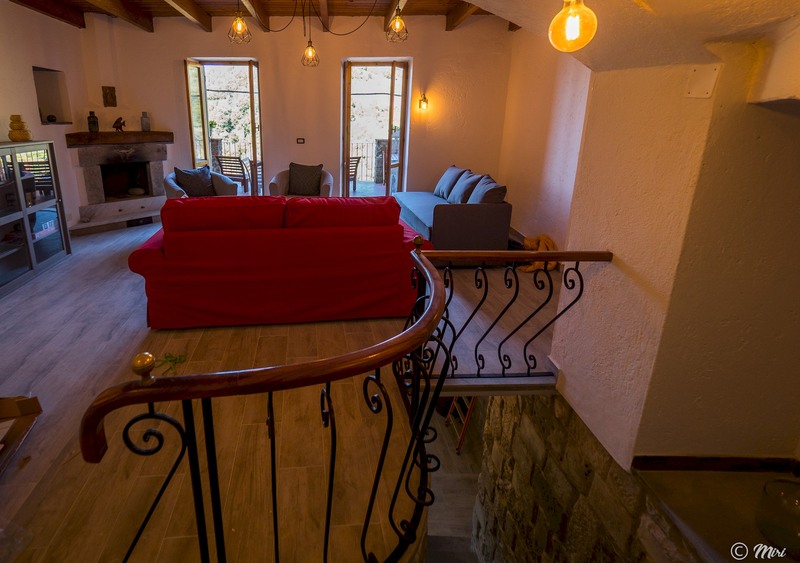 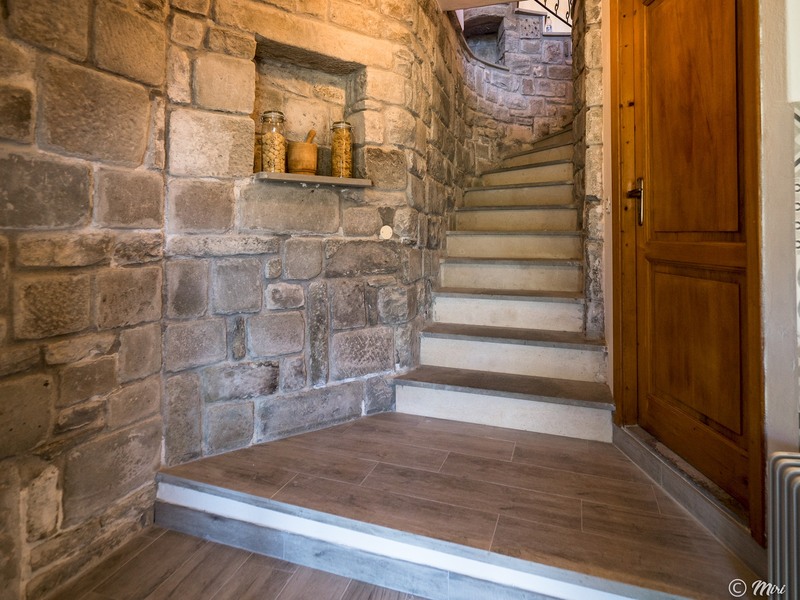 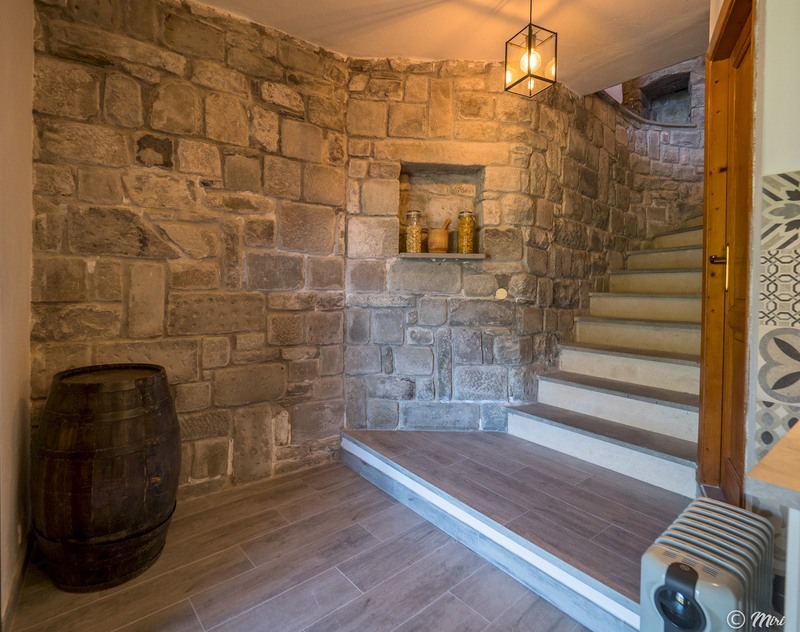 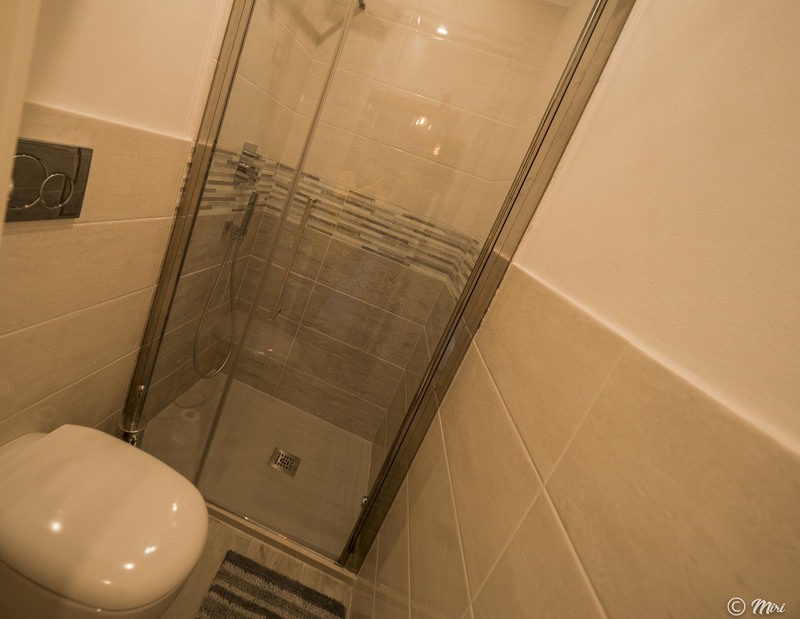 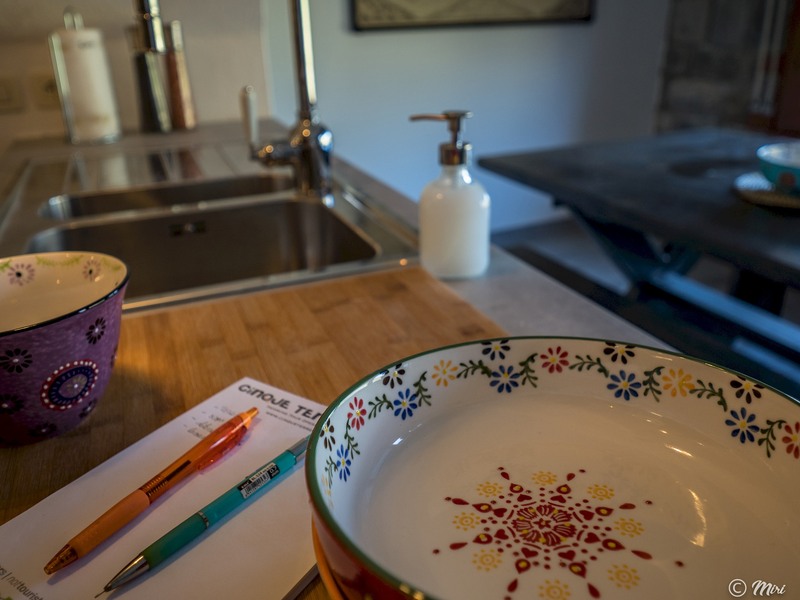 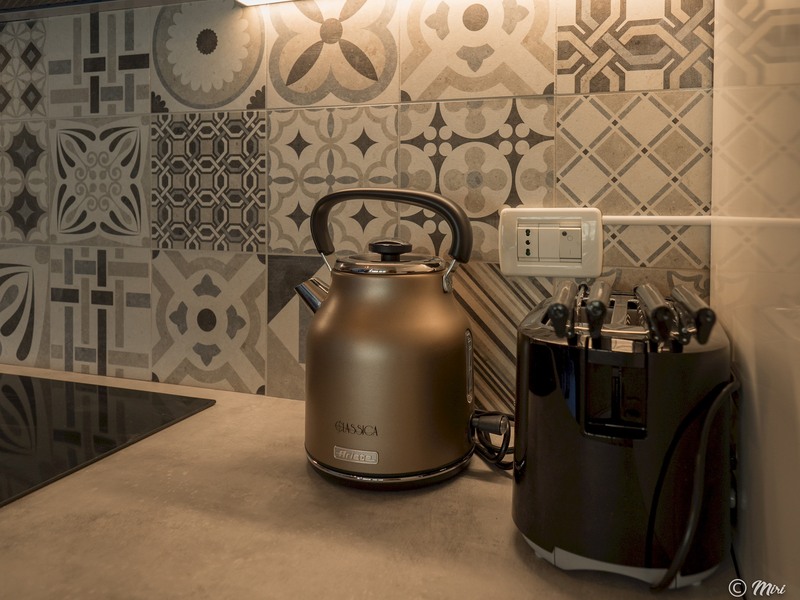 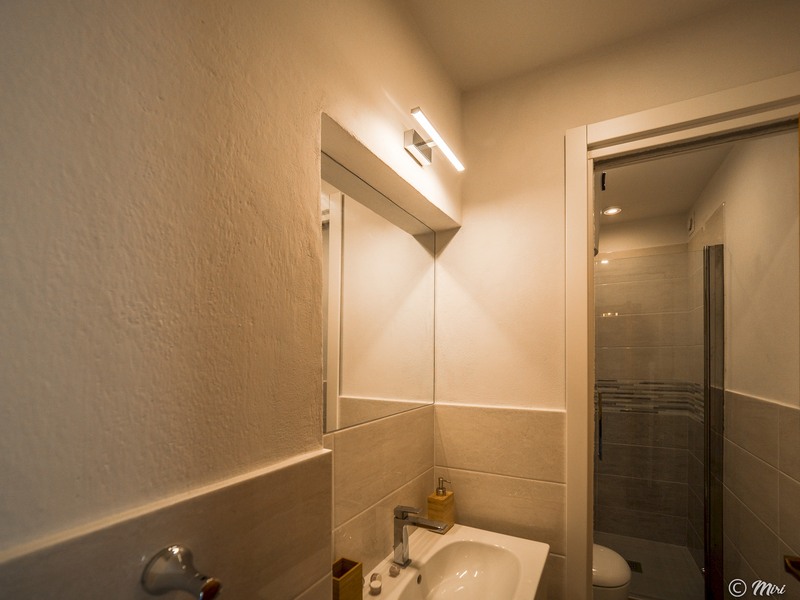 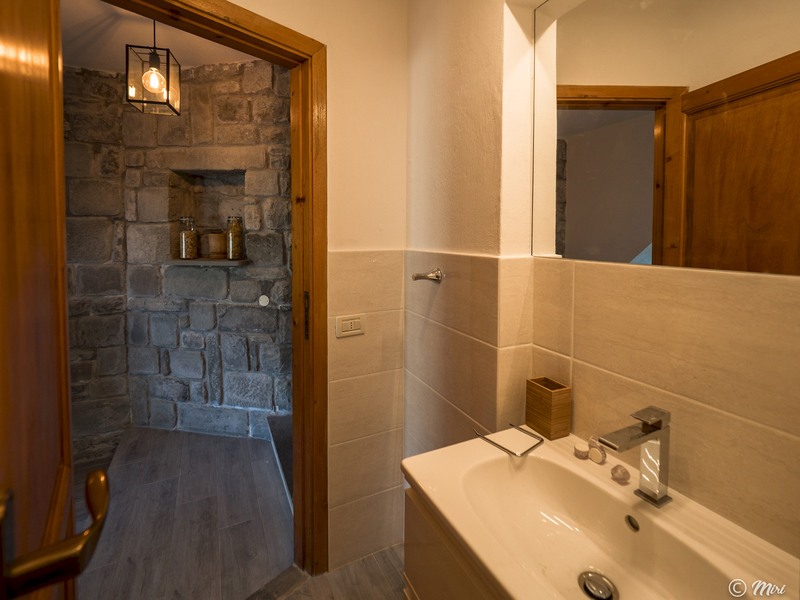 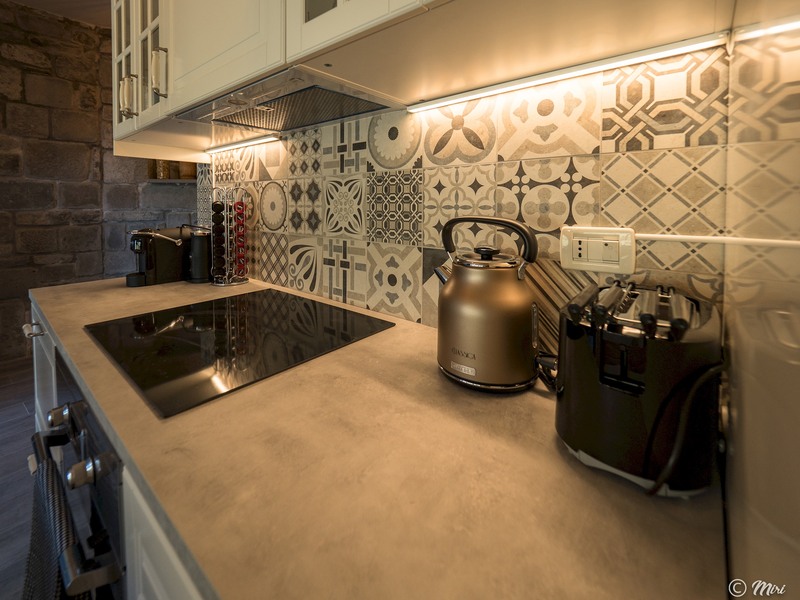 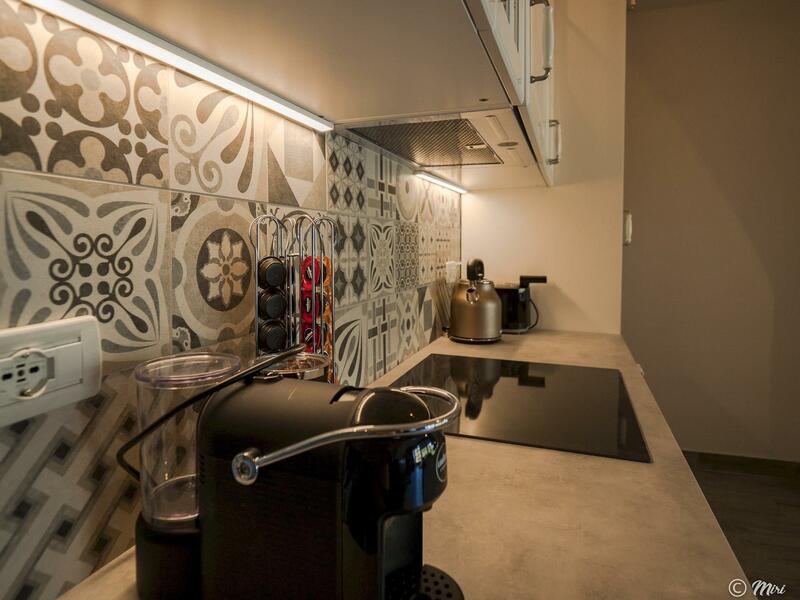 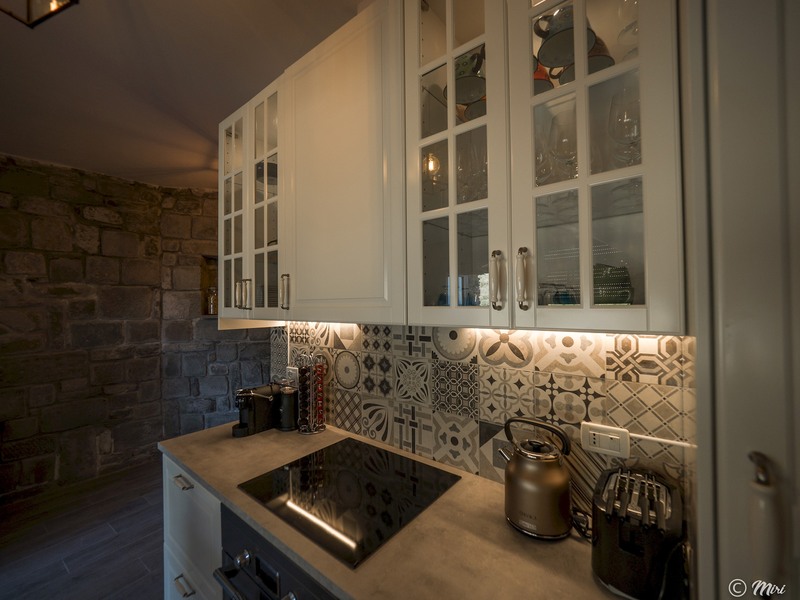 It offers lots of indoor and outdoor spaces for couples and families. 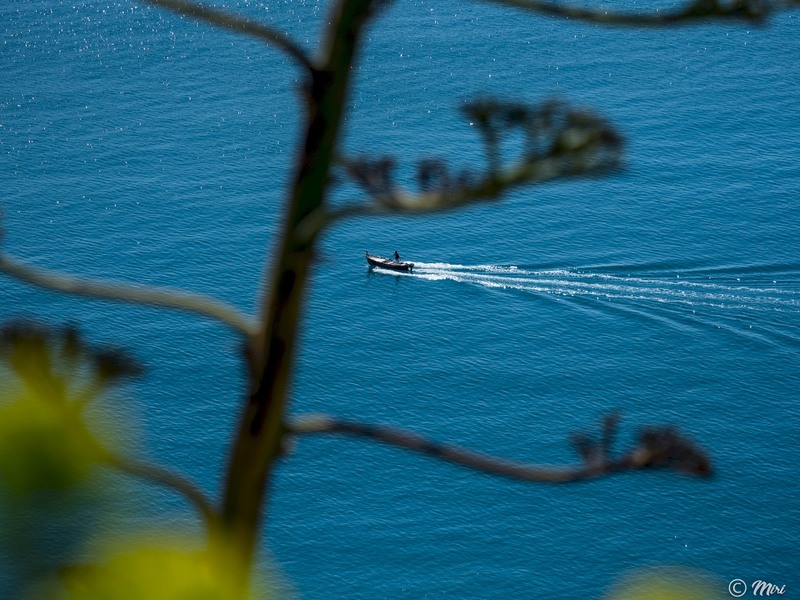 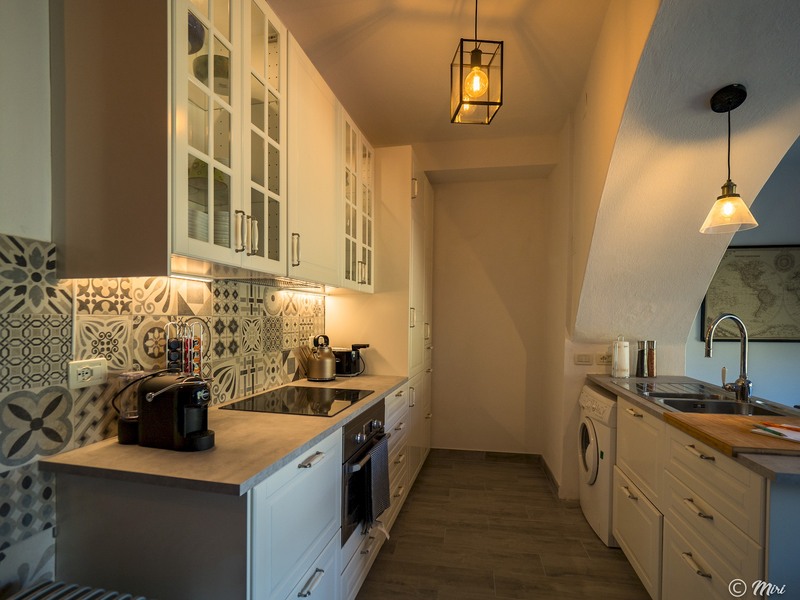 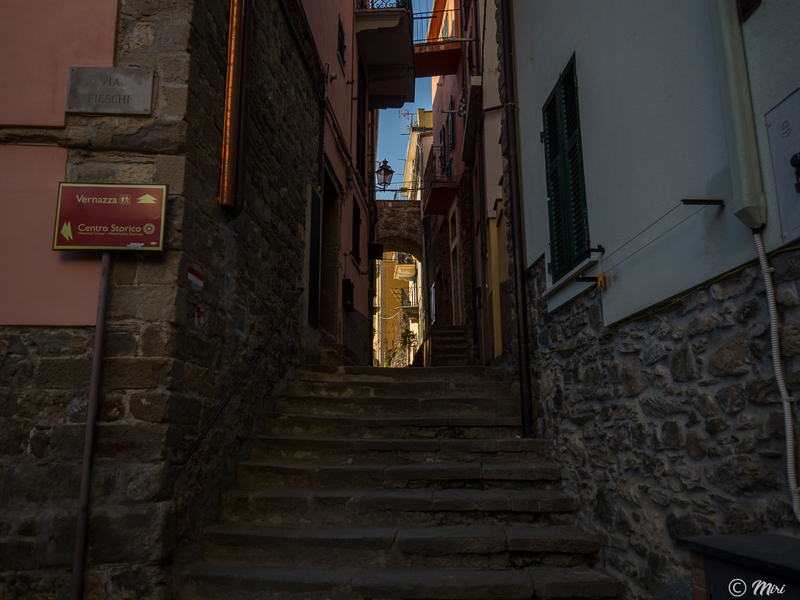 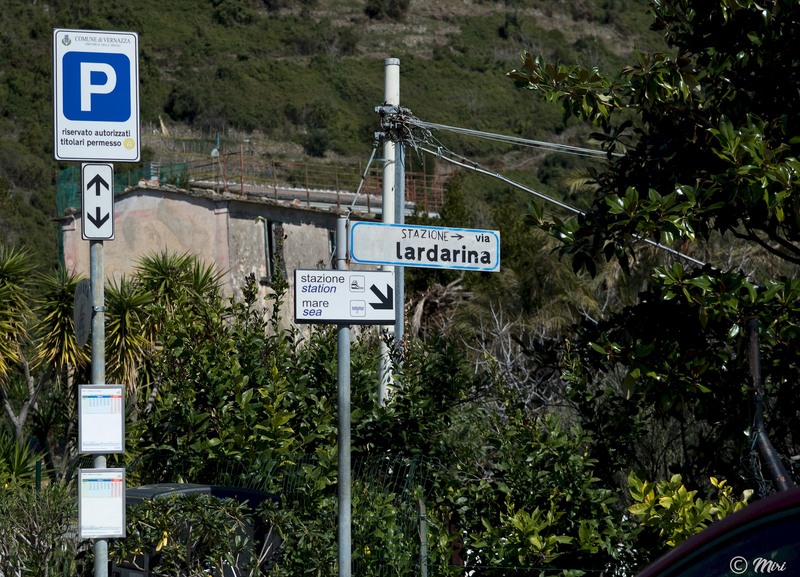 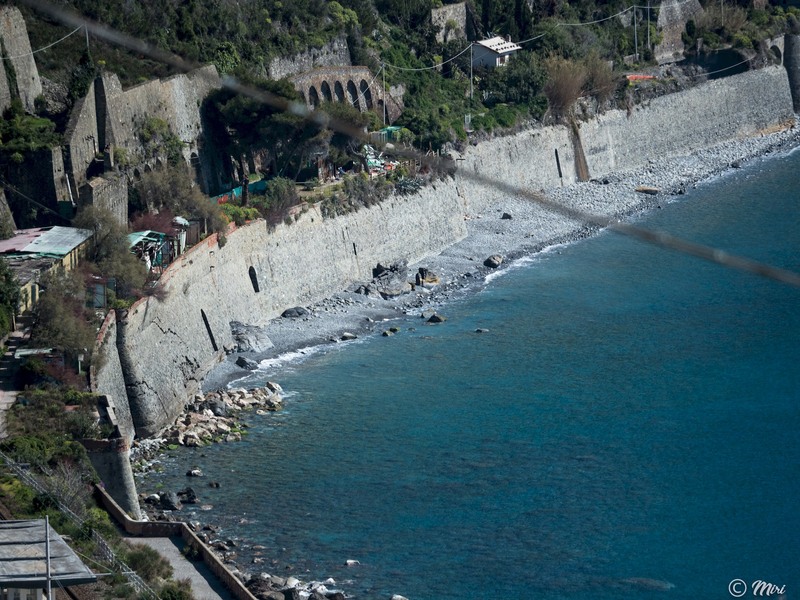 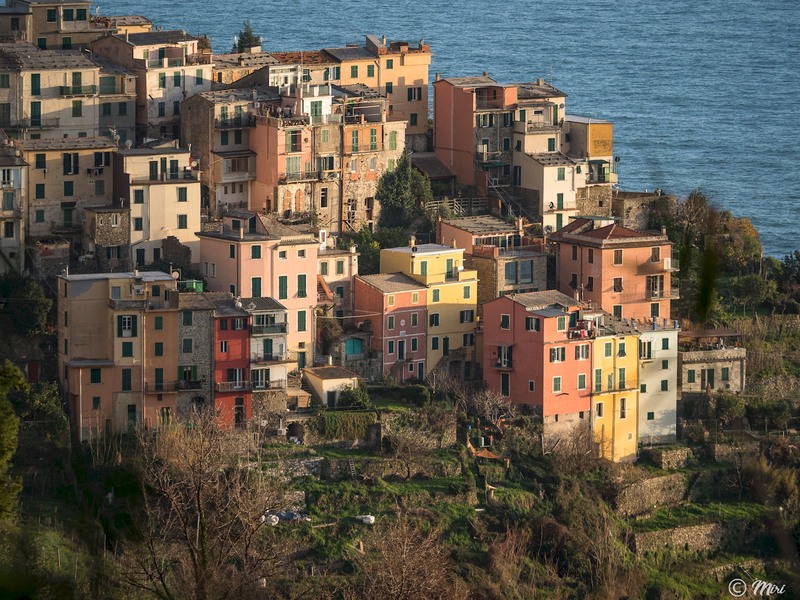 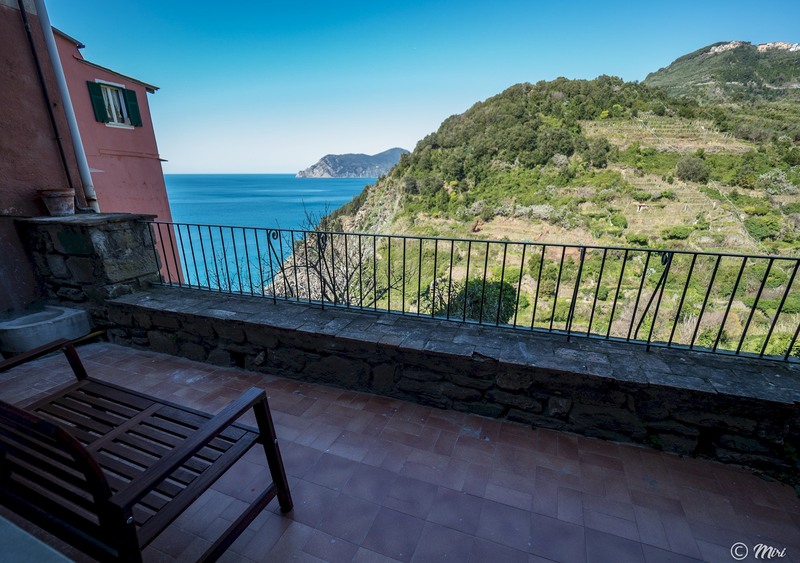 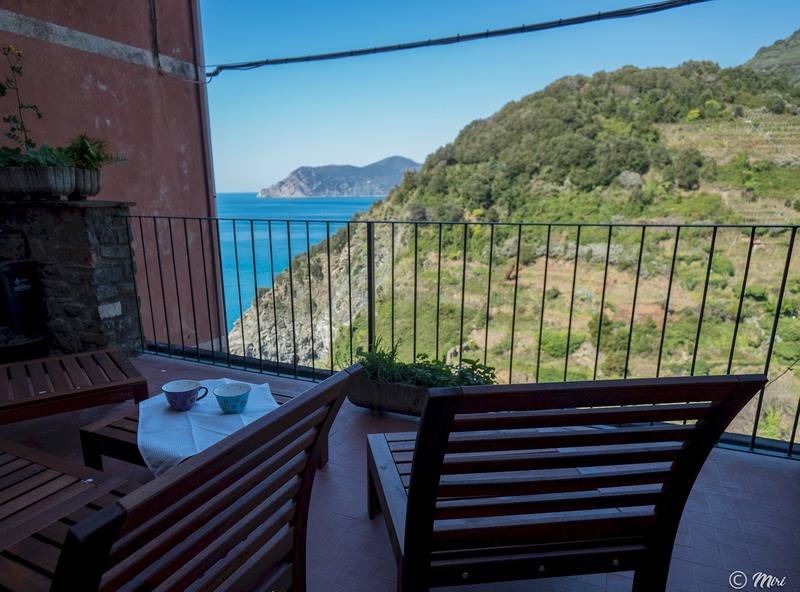 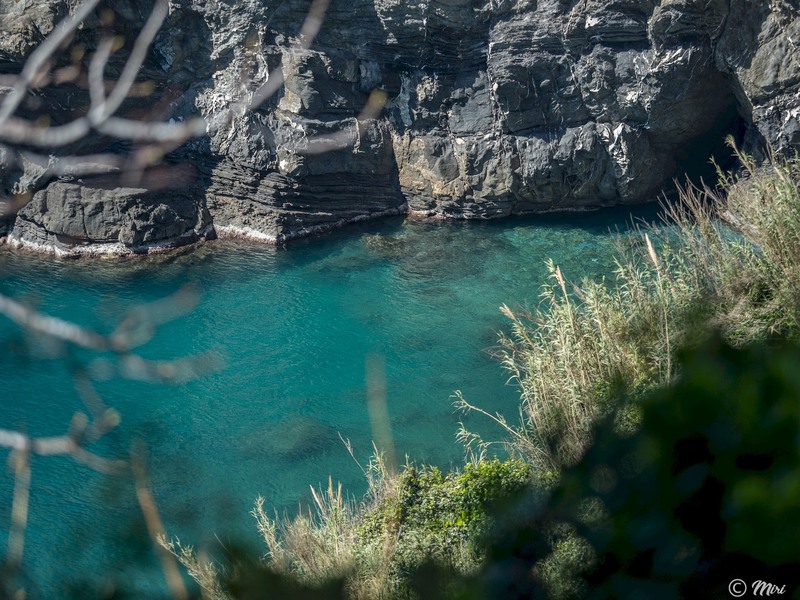 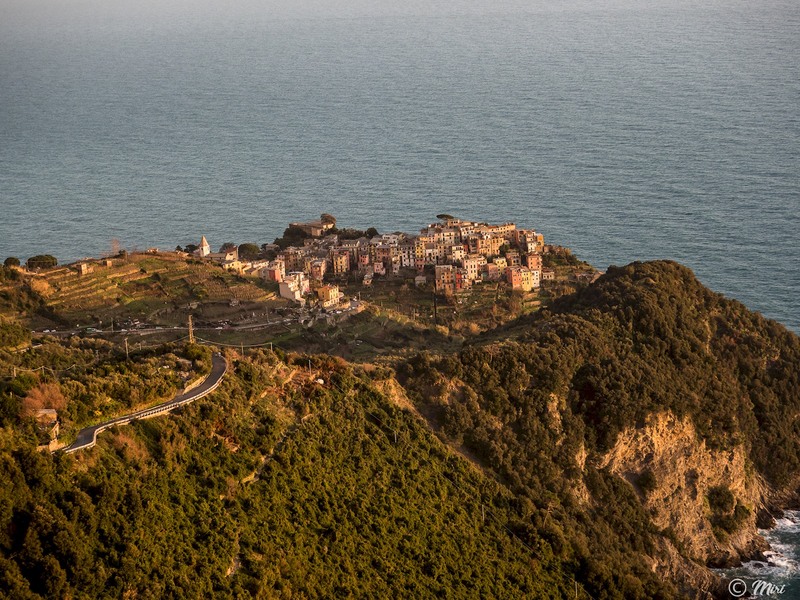 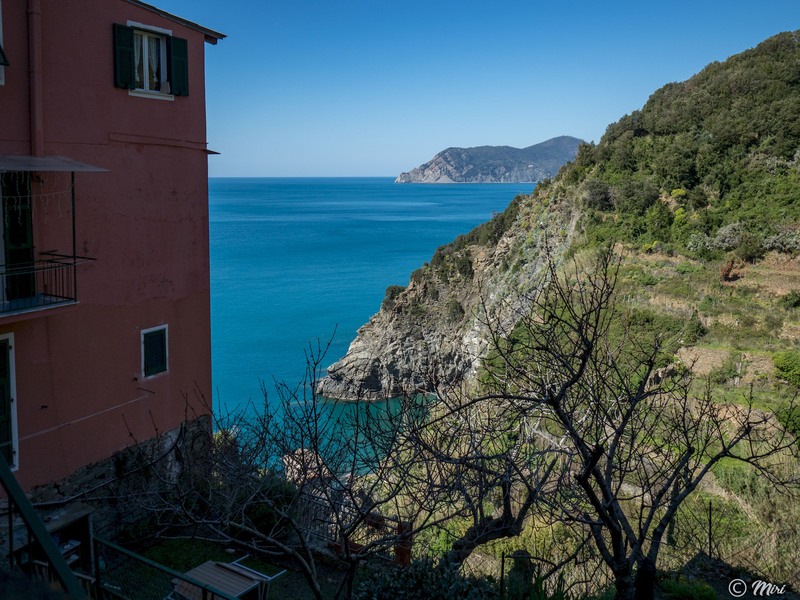 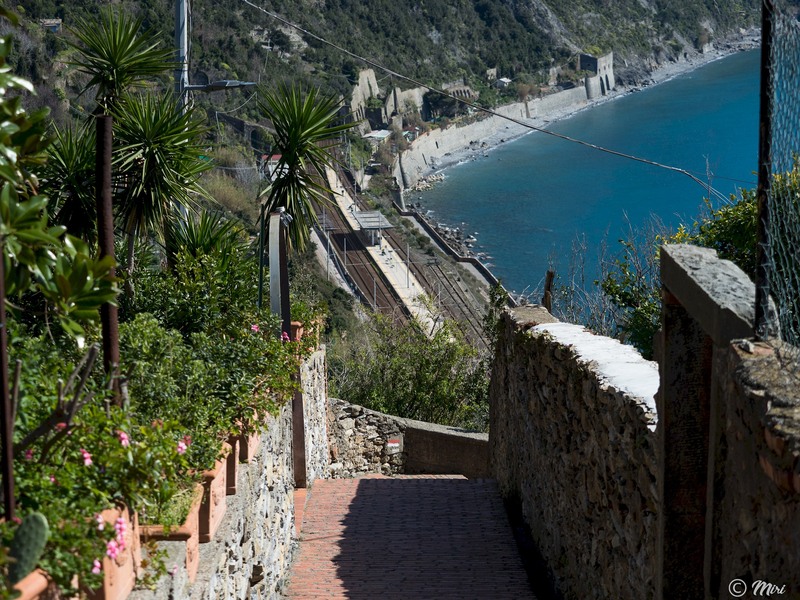 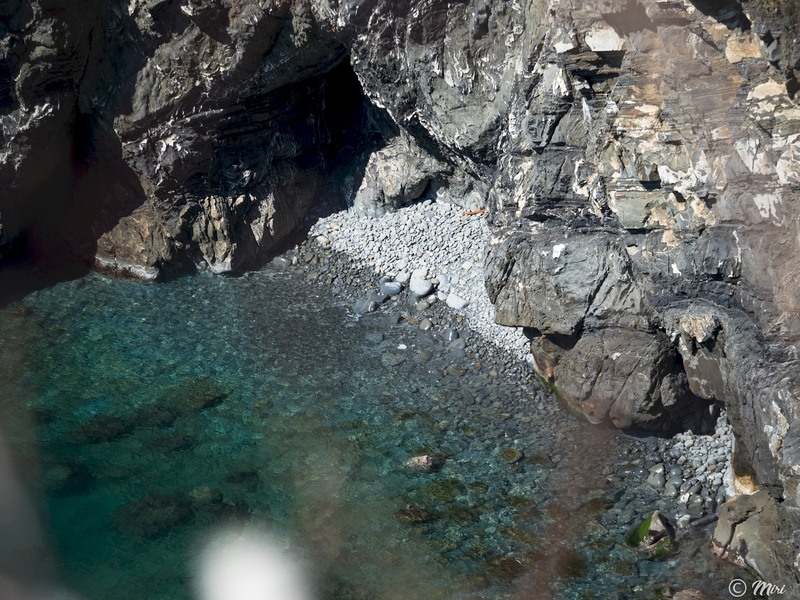 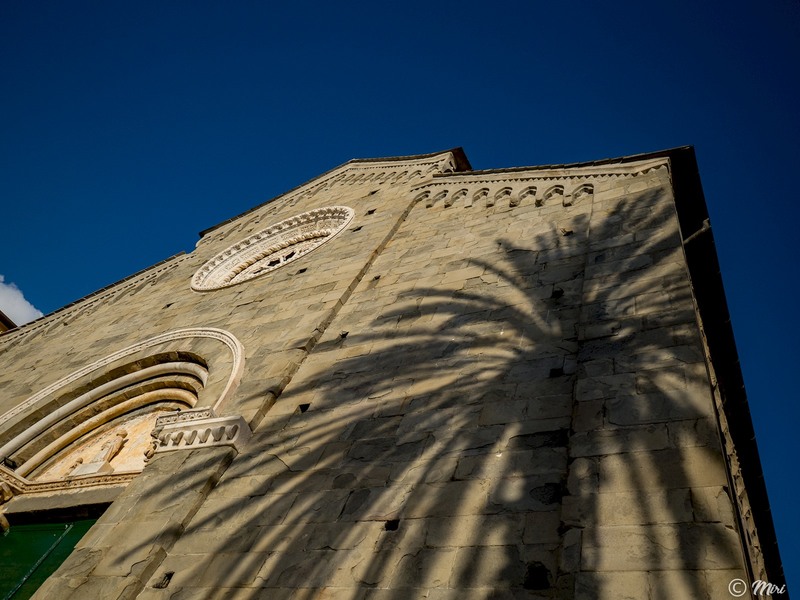 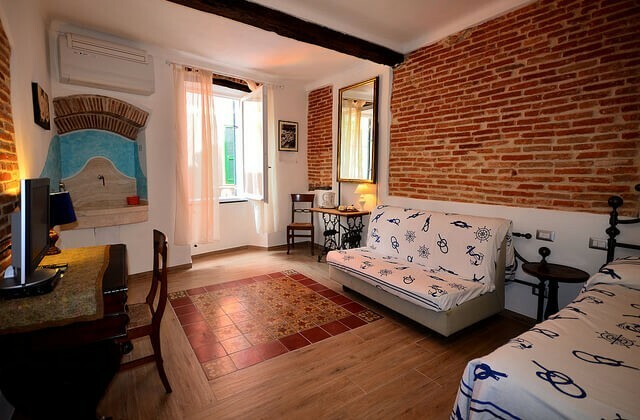 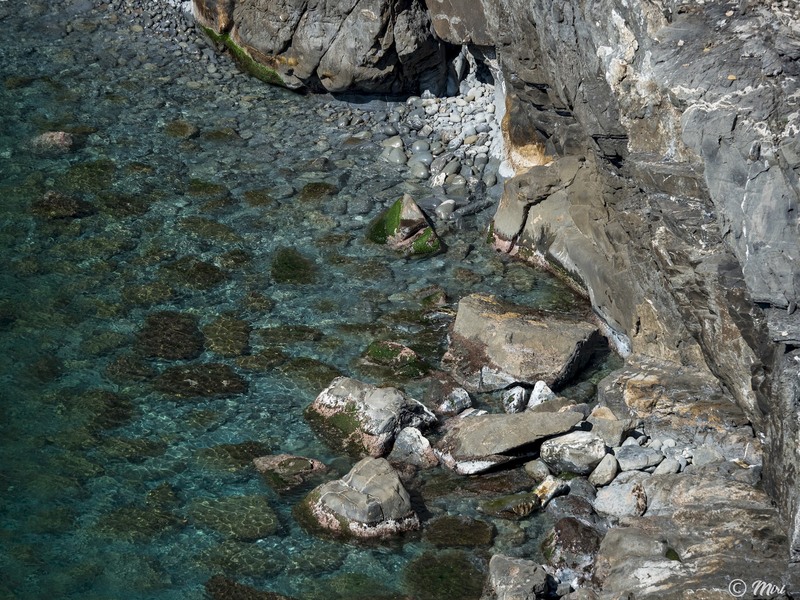 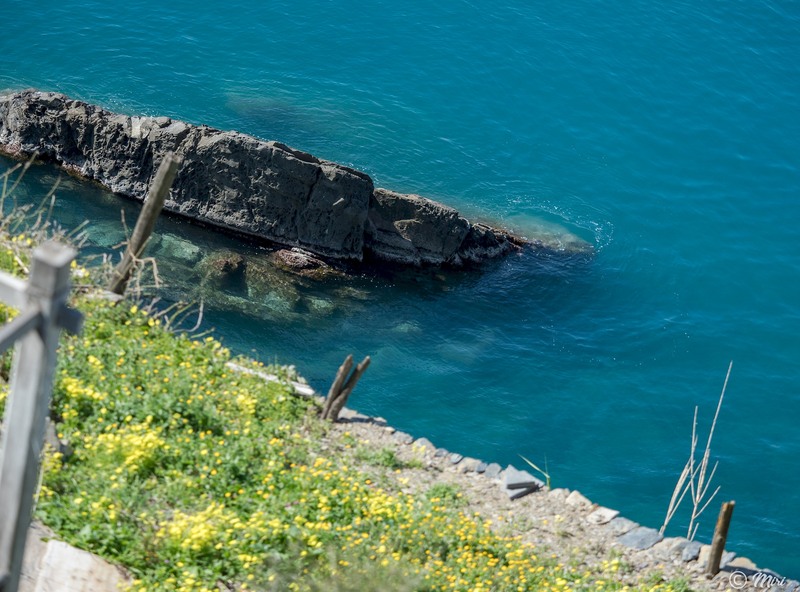 It’s ideal location for spending even long stays in the Cinque Terre.